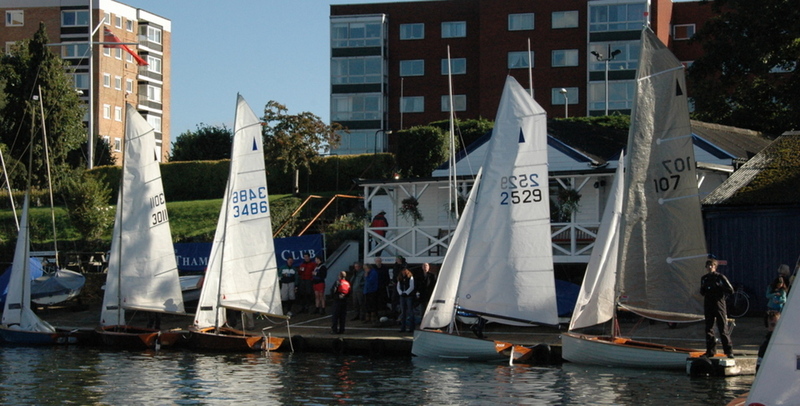 The historic Thames Sailing Club is sat an attractive stretch of the River Thames in Surbiton, near Kingston-Upon-Thames. Easily accessible from Central and South West London, we have one of the largest Tuesday night after work sailing sessions around in a great, social, but competitive atmosphere. Sailing also takes place on Sunday mornings where we have racing and family activities planned from March to October. 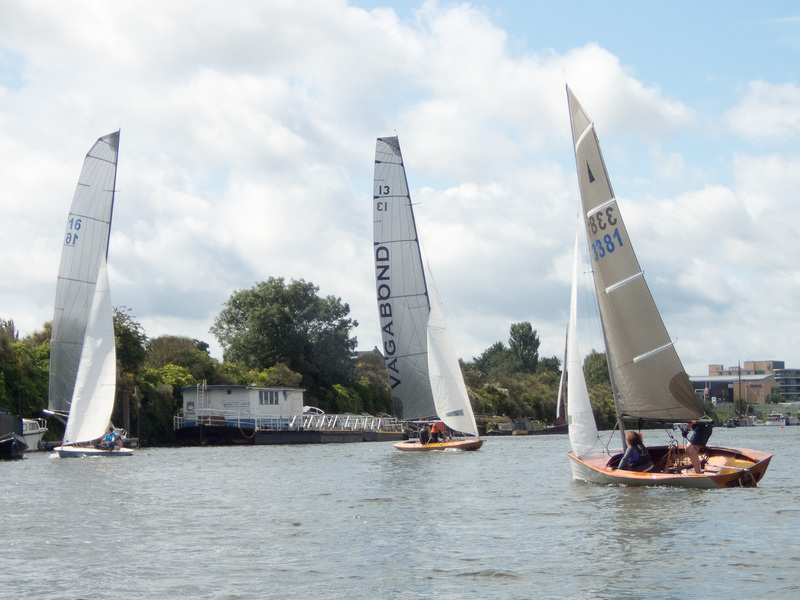 The club is famous for two reasons: as the oldest river sailing club in Britain, having been formed in 1870; and also as the home of the amazing Thames A-Raters which date from the 19th century. As well as class racing in the Raters there's handicap racing. 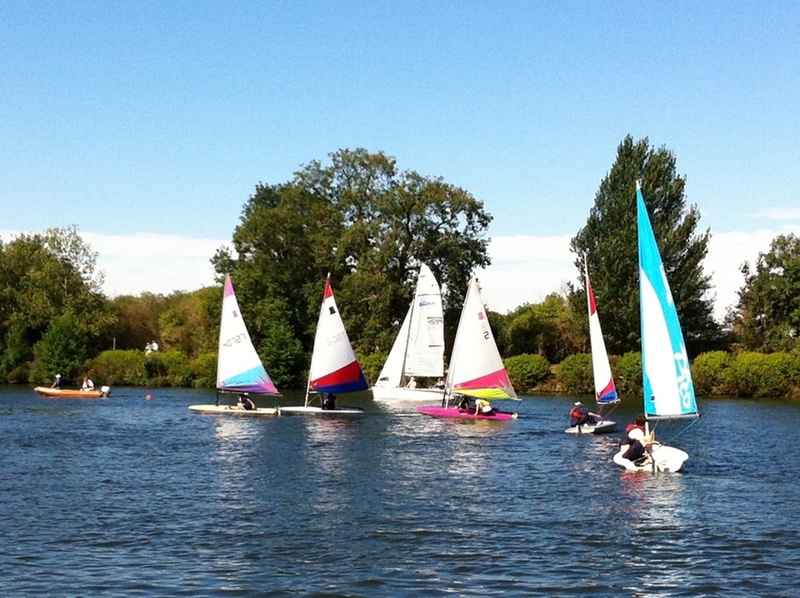 Among the dinghy classes at Thames are the Merlin Rocket, Laser, Omega, Pico and Toppers. The clubs most prestigious fleet, the veteran Thames A-Raters are a remarkable sailing boat. A Victorian gentleman's yacht developed early last century specifically for river racing. 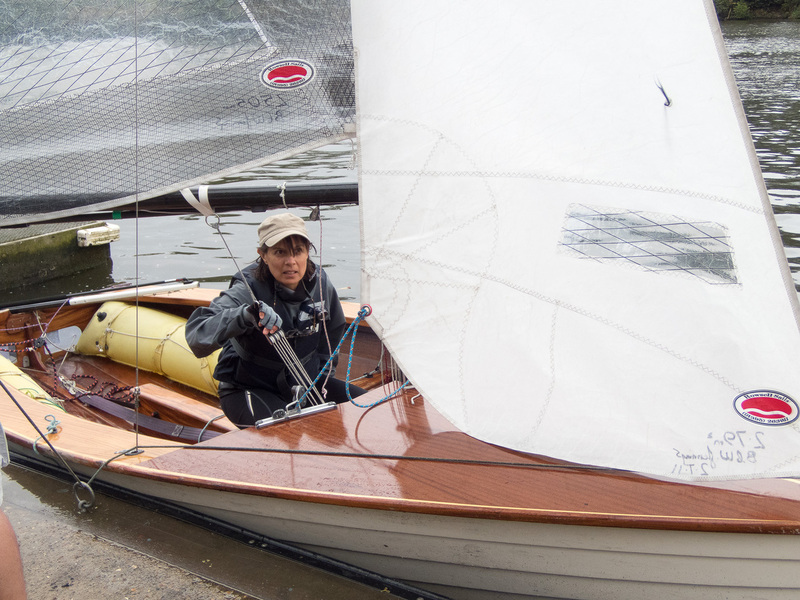 Some are nearly a hundred years old, but even now, the 27 ft long Raters, with their 45 ft masts and large sail areas are still the fastest boats on the river, offering exciting sailing for their three-person crews. Our traditional clubhouse overlooking the handsome Hampton Court park is the venue for many social events. There are few better places for an evening or weekend drink or meal. Class and handicap races are held every Tuesday evening, followed by dinner, and Sunday mornings. New members, whatever their experience, are welcome, whether to sail their own boat, to join one of the Rater syndicates or to crew with more experienced members. Sailing is scheduled for the times shown below. Our Club Calendar can be found here.